Almost every Japanese garden is influenced by the tea garden. 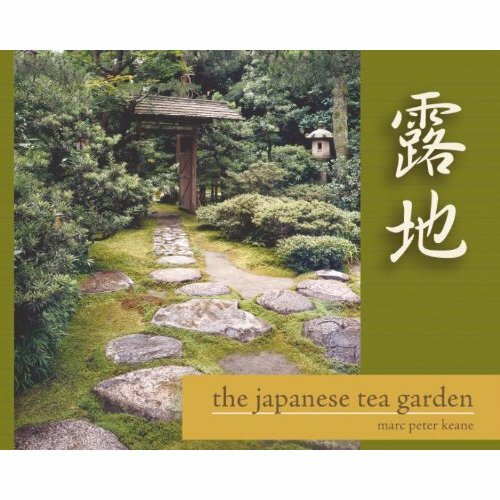 Marc Peter Keane describes the history, design, and aesthetics of tea gardens, from Tang China to the present day, with over one hundred stunning photographs, floor plans, and illustrations. The most extensive book on this genre ever published in English, The Japanese Tea Garden is a rich resource for garden lovers, landscape designers, and architectsâ€”and anyone who admires the striking aesthetic of the Japanese garden.